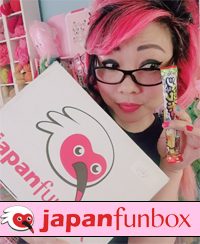 ← Cute & Crafty Back-To-School Giveaway with KiguKawaii and me! New Crochet Pattern: Hot Dog Scarf in Homespun Magazine! I’ve been dying to tell you guys about this pattern for the longest time, and now it is finally out! 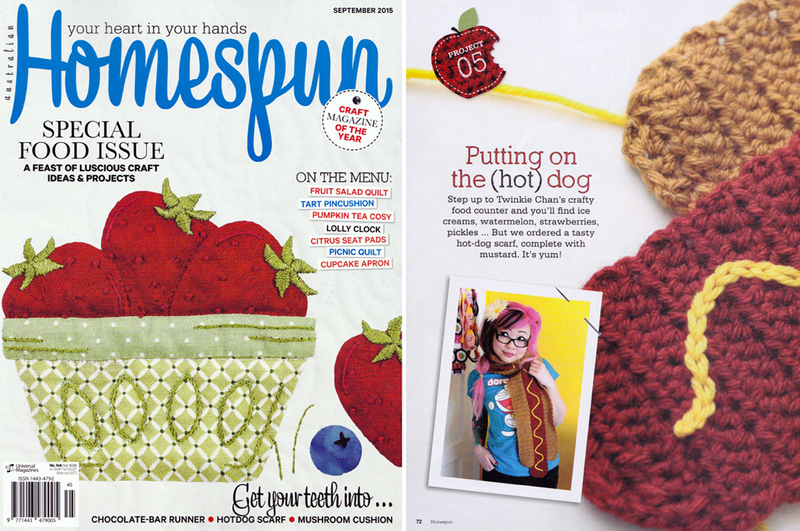 In the September special food issue of Homespun Magazine, you can find a crochet pattern for a Hot Dog Scarf by me! They specifically asked for this project, and I whipped it up just for them. The bonus is that the pattern is great for beginners! While scanning in the pages, I flipped through the issue, and there are so many fun projects inside. Homespun is really an awesome craft magazine! This entry was posted in Patterns & How-To's. Bookmark the permalink. 5 Responses to New Crochet Pattern: Hot Dog Scarf in Homespun Magazine! 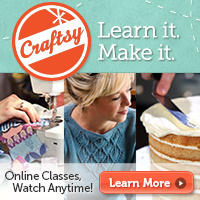 I want to know how to make the hot dog purse! Do you have a pattern because I really want to make it BADLY! !